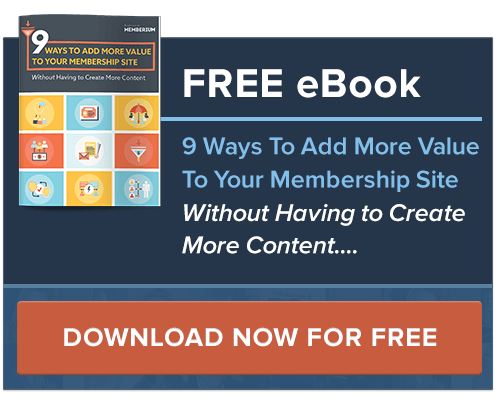 Are you looking to either Make your existing membership site even better? Or Wanting to start a membership site from scratch but not sure where to get started? If you answered YES to either of the questions above then you are in the right place. As one of the leading Infusionsoft Certified Partners & A Memberium Certified Partner we have a mass of “real-world” experience in what makes a membership site work. We have created over 40 successful membership sites for not only our own customers but for our own businesses too. How to implement membership retention best practices so that your paying members stick around for longer. Getting your members to actually consume your content – we help you implement gamification and certifications to guarantee the highest consumption rates.